The other day I was inspired by my hairdresser, who was wearing Individual lashes, to get some myself. I am trained and qualified to do individual eyelash extensions, from my Level 2 in Hair and Media Makeup - a course that I don't recommend as it doesn't get you anywhere, never the less, I learnt how to professionally apply these. 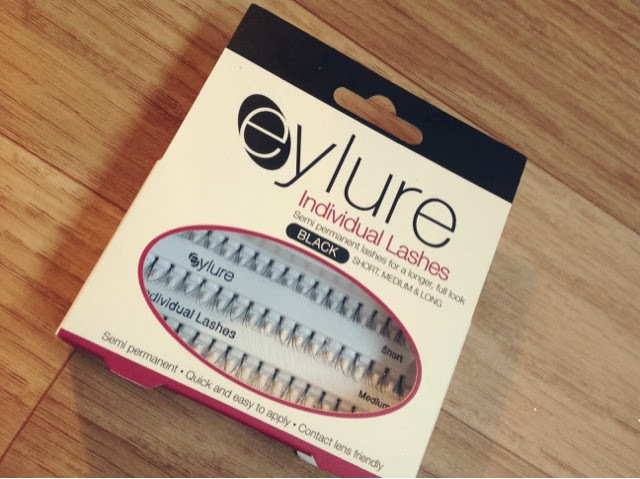 The Eylure Combination pack comes with, the lashes ranging from the shorter sized lashes to the longer sized lashes. It also comes with some glue, Superfix; that is stronger than the original Eylure glue that's used for strip lashes. As well as a glue dissolve to to get the lashes off, Lift off. It also comes with an instruction leaflet - Incase you're not sure how to apply them. To apply these lashes you'll also need some tweezers, to pick up the lashes and place them onto your lash line. The shorter ones are more fiddly to apply than the longer ones. You may also want to use an orange stick to separate your own lashes and, to make space for the individual lashes to be placed. 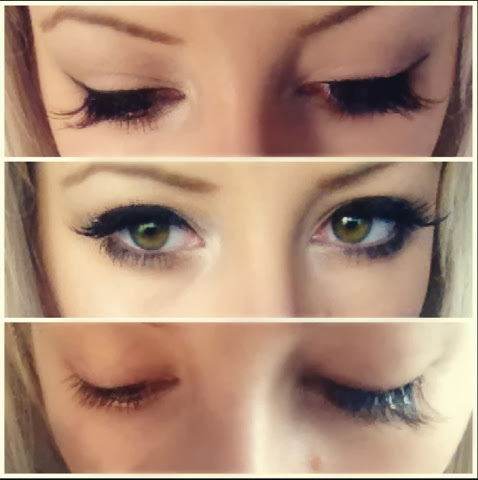 My lashes before weren't great, short and stubby - probably due to using mascara and false lashes pretty much everyday. My lashes after were much longer and thicker! They were really nice! Personally, I prefer strip lashes, but it is nice to wake up to great lashes too! 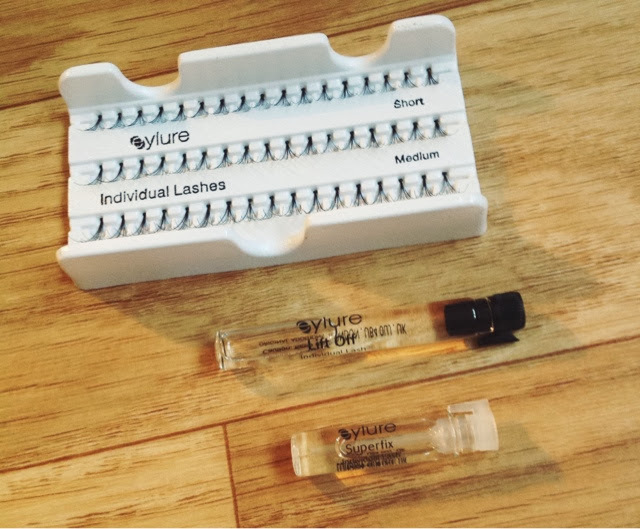 Individual lashes are just much more hassle, it took about 30 minutes per eye to apply a full set. Where as with strip lashes you can just apply them and go, less fuss.